Since 2011, FTF has assisted in areas as diverse as local history research, home office setup, data set creation, online identity management, and policies and procedures development. However, developmental editing, copyediting, and proofreading of proposals, manuscripts, articles, blog posts, and web sites remain FTF’s most requested services. 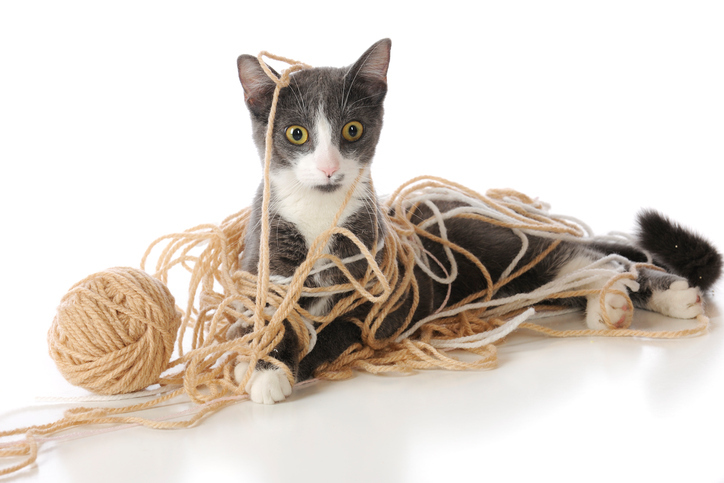 FTF is founded on the belief that the knowledge, attitudes, and values which make librarians and editors so good at handling questions and untangling thoughts can be adapted to a wide range of everyday situations. Like tracking down alternatives when maintaining the status quo is no longer an option. Navigating the thin line between too much and not enough. Never losing sight of that fact that you, the client, must always benefit more than those providing the service. 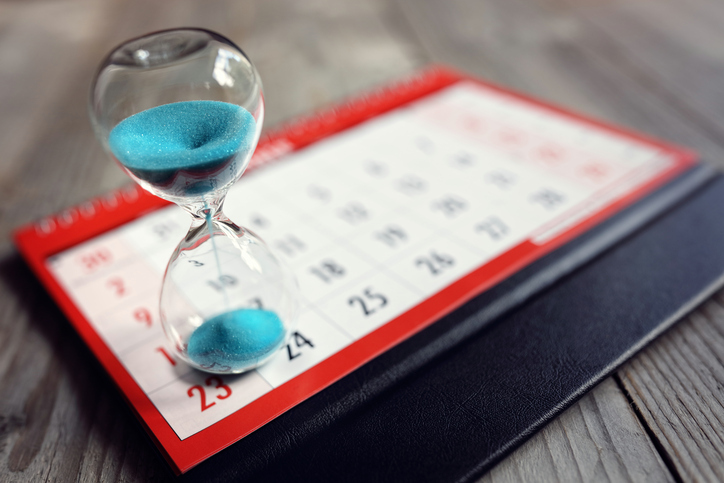 According to the Oxford English Dictionary, the phrase “first things first” means to “[giving] first place to the most important things.” Sometimes, “first” is about mapping out the sequence of tasks that will get you to your goal. Other times, like Wonderland’s White Rabbit, you know enough to “begin at the beginning” but are faced with either too many starting points or nary a one. No matter which "first" you are facing, however, success depends on more than simply making the right choice. You also need to give serious thought to what and how much (time and money) you have to work with. In other words, it’s only the right choice if you have the right resources in place. 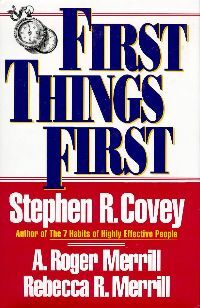 In case you think FTF has something to do with Stephen Covey's book of the same name: it's pure coincidence. Covey's First Things First is well worth reading—and lest the Covey Estate think I'm capitalizing on its success, I've linked the cover image on the left to the Covey Community site, and encourage you to buy a copy—but it’s designed to help you figure out what’s most important in life and at work and to shed/delegate what’s left over. FTF is based on the premise that you already know what you want to do, and what you need is someone to help you move forward. The face of FTF, Sue’s roots extend throughout the library, academic and publishing worlds. She is a former librarian, professor, and editor with a unique talent for spotting potential, sizing up situations, and figuring out the next best step. 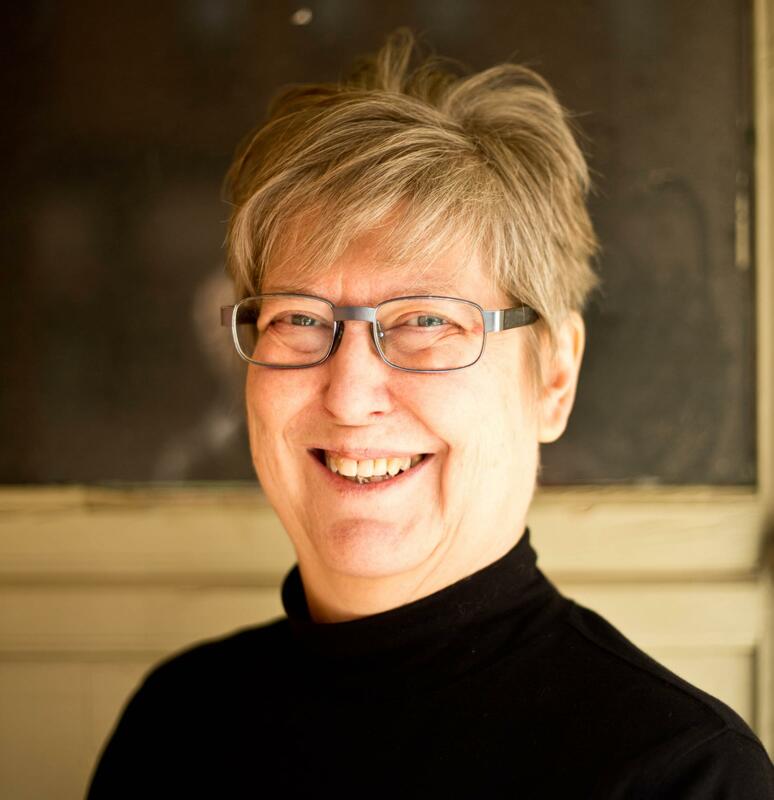 In addition to FTF, Sue is principal of Second Hand Knowledge, which offers faculty development, author services and publisher support to the library, archival and information science communities. For a closer look at her background and qualifications, visit her on LinkedIn or Google+.